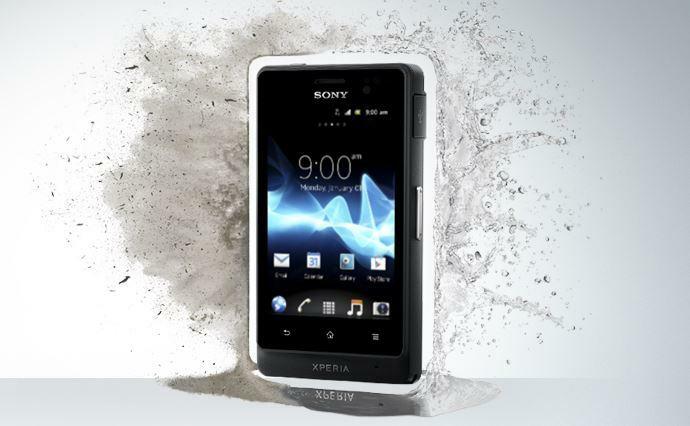 Sony’s Xperia advance is now available for purchase in the United States unlocked for $299. The Xperia advance supports UMTS/HSPA 850/1900/2100MHz frequency bands as well as GSM GPRS/EDGE 850/900/1800/1900MHz bands. it’s equipped with a relatively small 3.5-inch display with a 480 x 320-pixel resolution, a 5-megapixel camera, 512MB of RAM, up to 8GB of storage and a 1GHz dual-core processor. The water resistant phone still runs Android 2.3 Gingerbread out of the box, but Sony says it’s upgradeable to Android 4.0 Ice Cream Sandwich, which is still two generations behind Android 4.2 Jelly Bean. The Xperia advance is available from Newegg in black, white or yellow – but you’re much, much better off buying the LG Nexus 4 for the same price. It runs the latest version of Jelly Bean, is also unlocked, has a better camera, a quad-core processor and more.